We supply business telecoms to huge variety of customers, so we like to promote othem and help their businesses wherever we can. One way we do this is by featuring them in our Wonder of the Week, where we focus on a different customer each week and tell people what they are about. 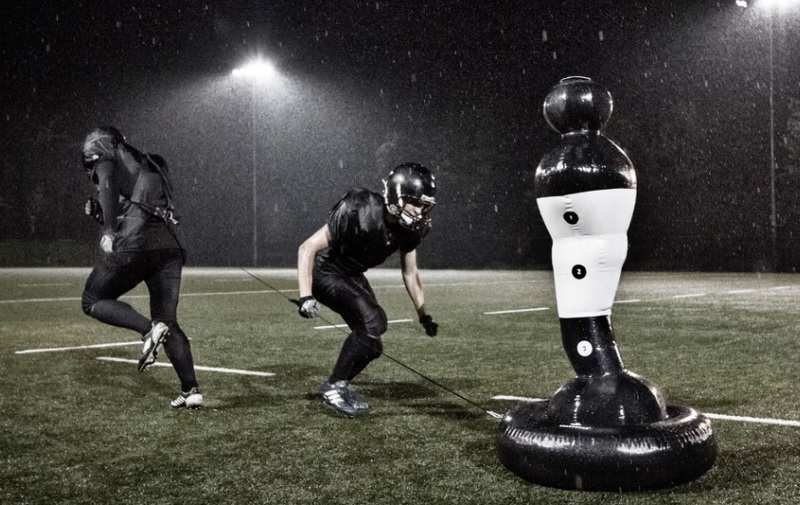 Our current Wonder of the Week is Shadowman Sports, the creators of the tackling dummy that called the Shadownan. Designed by Limerick man JP Hartigan, the Shadowman is designed to help sports people train whist reducing the need for player on player tacking, and thus helping reduce injuries.